Sony MFD-2HD 1.44MB Floppy disk formatted by Apple Mac OS7. The files on it were extracted and converted for editing in MS Word on OSX. This particular disks was double sided (eg 800kB) but some earlier floppies wwere single sided 400kb. If you need a MFD-2HD mac floppy disk conversion service, then contact our friendly company. 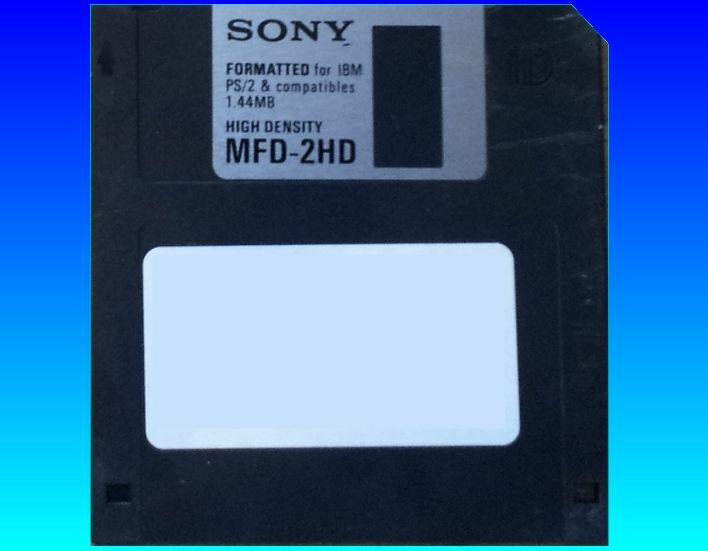 Sony MFD-2HD 1.44MB Floppy disk formatted by Apple Mac OS7. The files on it were extracted and converted for editing in MS Word on OSX. This particular disks was double sided (eg 800kB) but some earlier floppies wwere single sided 400kb..